In 2017, a false rumor caused a lot of bad publicity for me. 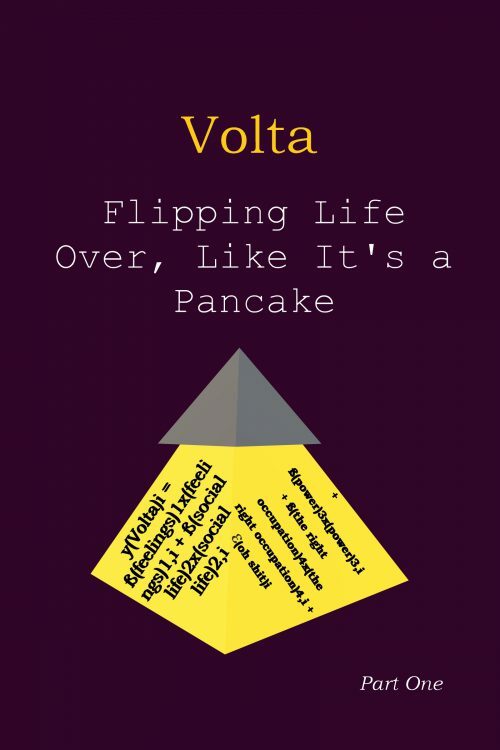 After this, a loophole in the system got me stuck in a situation I wasn’t supposed to be in. 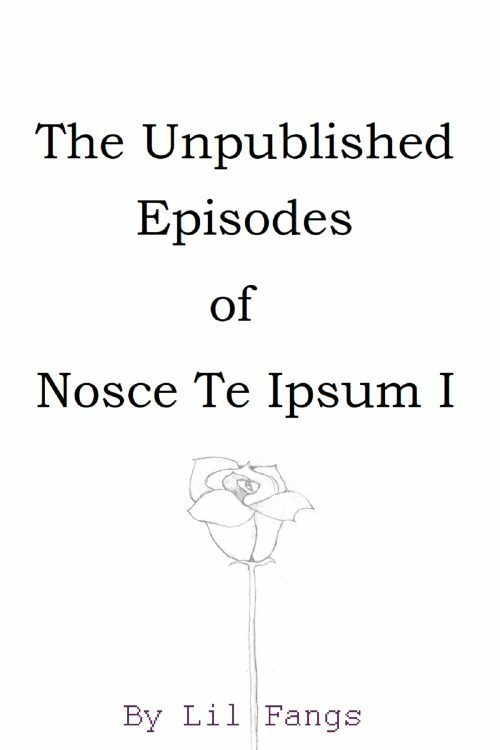 I wanted to write myself to freedom, while making a positive change in our society, so I started the Nosce Te Ipsum series. The new version of the series doesn’t contain information about my personal situation. It is all about my plans for you and me, which I also mention in this book, but not as extensive. 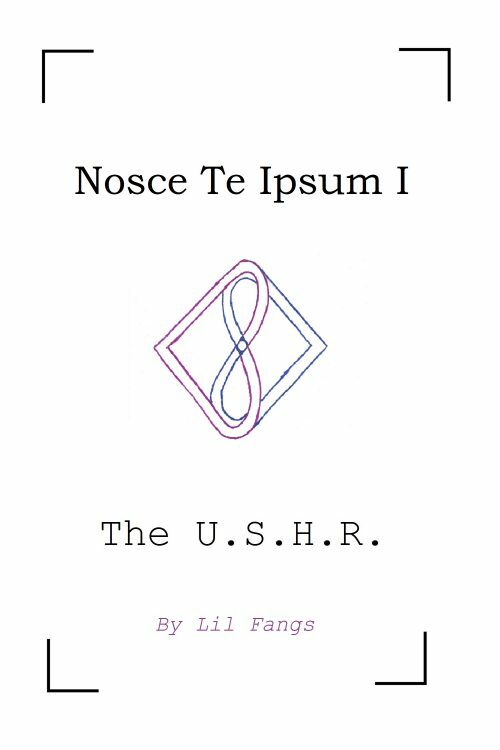 Only with your support, I will be able to get the freedom I need, to start Project Nosce Te Ipsum.